Samoa is just a step away from becoming the hub of the Pacific in terms of fast, reliable and accessible internet services. 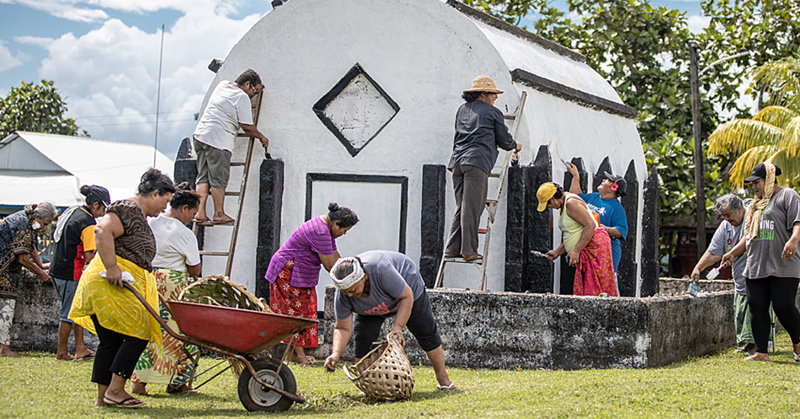 This follows the groundbreaking to begin the civil construction of the Tui-Samoa Submarine cable landing station at Vaivase-Tai. 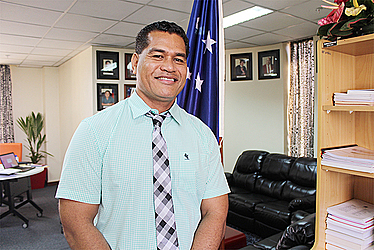 Minister of Communications and Information Technology, Afamasaga Rico Tupa’i, said this is just the beginning of exciting things for Samoa, in terms of I.C.T. And the landing station at Vaivase-Tai will be the center of everything once the project is completed. “So the technical part of this is that the cable comes from the sea, and then goes into what’s called a manhole and it comes and lands here,” explained Afamasaga. “From here, it will then (the connection starts) distributing all throughout the country. “This is going to be the center, not only to connect to the local network but we will also build a data center here and our eGovernment. “We are going to have our own cloud, and we are going to control everything for Samoa, here from this station. “You know with the launch of our Cyber Security last week, we are looking at having our own Cloud so that we can control, and that we are able to have our own securities in our own hands. Afamasaga went on to say that the station should be ready by July this year. “The latest will be August,” he said. “Everything is built from overseas; it can’t be built locally, so it’s a pre-fabrication system. Afamasaga said they are also negotiating with other sub-marine cables within the region to connect to. 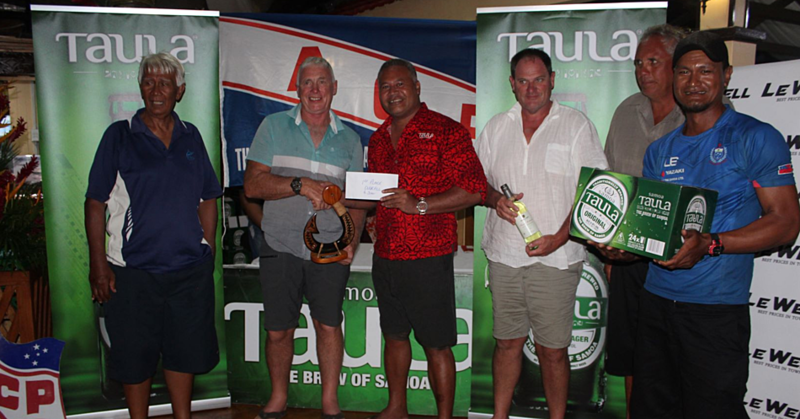 “This year we have the Tui Samoa happening and we hope to land it,” he said. “But we are also talking with other cables because we can’t just rely on Tui Samoa. We can’t just rely on the route coming from Fiji because the question is what happens if something cuts off from that cable? What happens when all of a sudden something accidentally drops on the cable and then cuts the connectivity? 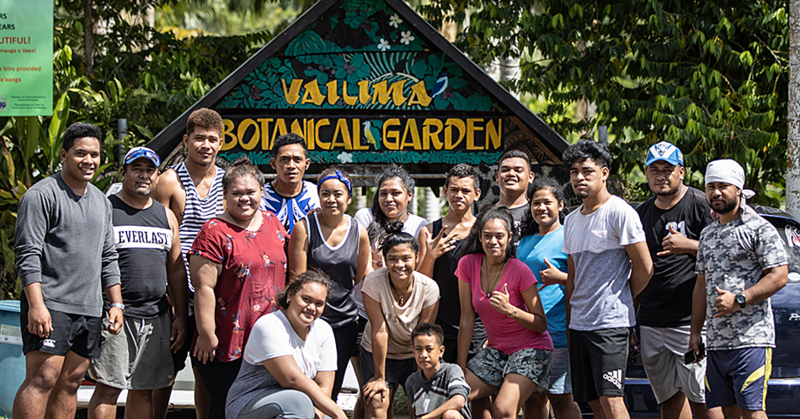 The Tui-Samoa cable is an 8 terabyte system which will connect Samoa (Upolu and Savaii), the Territories of Wallis & Fatuna and Vanua Levu to Suva on the Fiji mainland. The Government of Samoa through the Samoa Submarine Cable Company (S.S.C.C.) formally announced its commencement of commercial negotiations to host a spur off the 12,500km Trans-Pacific Southern Cross Next connecting Australia & New Zealand (and also Samoa) to the Los Angeles in California, U.S.A.